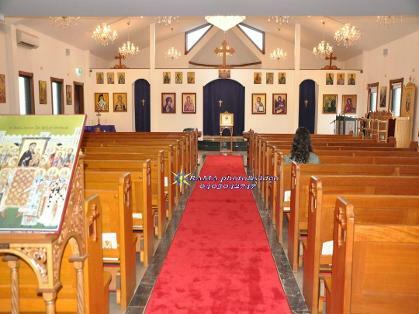 St. Michael Antiochian Orthodox Christian Church is a new church within the Sutherland Shire. 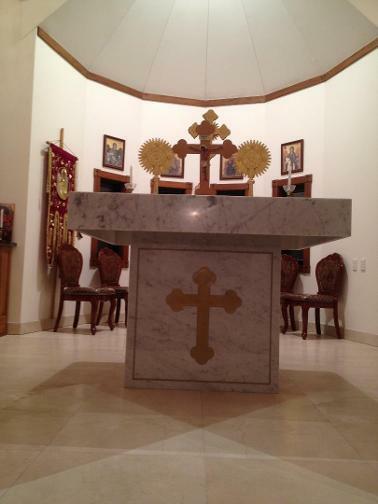 One of many churches within the Antiochian Orthodox Christian Archdiocese of Australia, New Zealand and the Phillipines - visit www.antiochianarch.org.au . 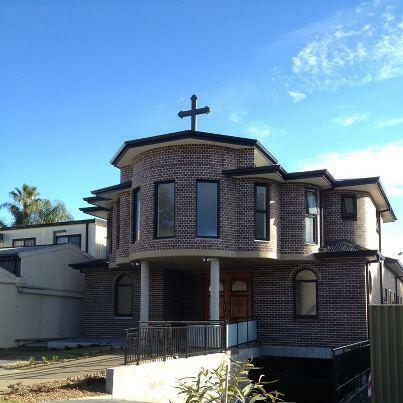 St Michael is located at 47 Durbar Ave Kirrawee. Fr Fadi, Parish Priest of St Michael, would like to thank all people for their support, participation and donations during the last few years, in particular the Building Committee for the hard work and making the building of St Michael Church a reality. The St Michael's Antiochian Orthodox Foundation stone was laid on Sunday the 14th March 2010. The first Service at the new church was on Sunday 09 September 2012. The Consecration of St Michael Church was on Sunday 11th November 2012. The first ACOY retreat was held on Saturday 17 November 2012. 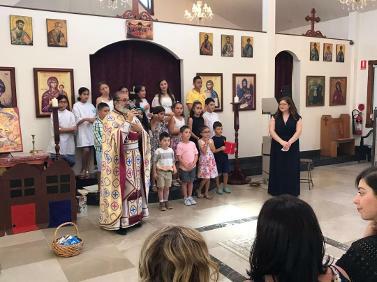 The St Michael's Antiochian Orthodox Choir regularly meet to practice chants for the Sunday service. In the Orthodox Faith, our singing in church is meant to be an Icon of worship. We sing our prayers. Our prayers are sung. And hardly ever do we hear prayers simply said. More information on the History of our Church, our beliefs, and Liturgical music are located on the "Orthodox Faith" page of this site. "...the disciples were first called christians in Antioch"
The Church of Antioch is the most ancient Christian Church because, as the Acts of the Apostles tells us, it was at Antioch that the followers of Jesus were first called Christian. Antioch is frequently mentioned throughout both the Old and New Testaments, but most frequently in the Acts of the Apostles. Saint Nicholas, one of the original seven deacons, was a convert from Antioch (Acts 6:5). Christian refugees fled to Antioch during the persecution of the Church in Jerusalem which saw the martyrdom of Saint Stephen (Acts 9).